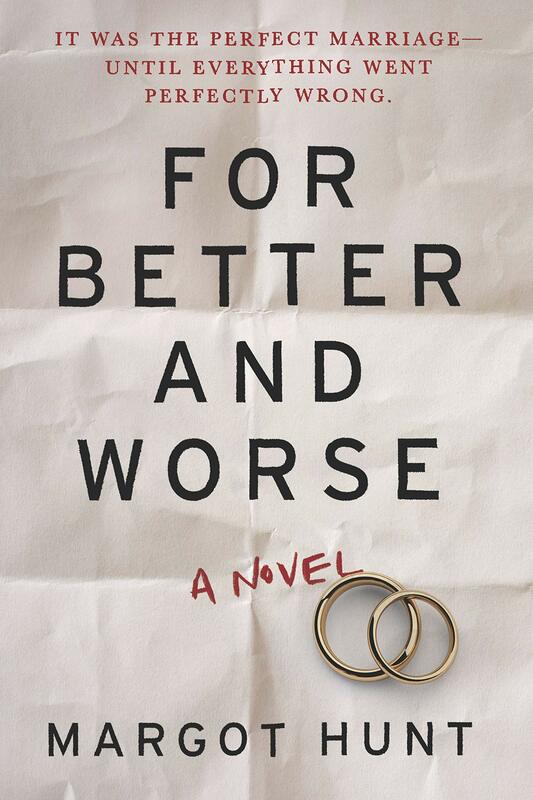 I’m going to start this post with a correction that I feel should really be made, and may impact your interest level in this book: The tagline on the front cover reads, “It was the perfect marriage, until everything went perfectly wrong”, but that’s not the intrigue of this book. In my opinion, the way it should be phrased is, “It was the perfect murder, until everything went perfectly wrong.” Now if that’s not intriguing…..
For Better and Worse is the story of Natalie and Will – two lawyers who bonded on their first date over how being a lawyer would allow them to literally get away with murder. They understood the system, the loopholes, and the paths detectives would take, and therefore it would be easy for them. It was all hypothetical until something happened to make them consider the what ifs. What if they did pull off a murder? Could they really get away with it? What drew me to this book was the feeling that the story would keep me on the edge of my seat through the complexity of the situation, not just the risk of violence. I’ve noticed that while I’m reading less thrillers than I used to, sensing a psychological element can often push me to pick one up. This book had it all in that regard – family drama, a murder, and strong vibes of a police procedural. Similar to The Husband’s Secret this book was engaging and relatable — even though I don’t expect to ever wind up in their position. And what I think this book did well is how calm the plot was kept despite how not calm the plot was. Here we are with our protagonist considering murder and I, the reader, was thinking, “you know, that’s really not a horrible idea.” How did this book get me to that point? But I could feel the ethical debate and even though through the law and society, and really all concepts of right and wrong, I knew murder was the wrong choice, I found myself conflicted. While this book may still be classified as more of a thriller than a work of literary fiction, I love that it allowed me to feel that internal conflict, and let me learn in and embrace it. I felt so connected to this book in a way I haven’t with other books of this style, and for that reason I would strongly recommend this book. One final caveat: Without dwelling on it too much, I did find the ending a bit frustrating. It was disconnected from the rest of the plot and an end that didn’t need to be added. Again, similarly to The Husband’s Secret, I’m going to pretend that the ending didn’t exist, because honestly the rest of the book was just great without it. So that’s it – if you’re looking for some domestic/familial drama in your reading life, look no further! When I was first introduced to Greek mythology in the eighth, I loved Greek Mythology, but I remember finding it more difficult to read in high school. 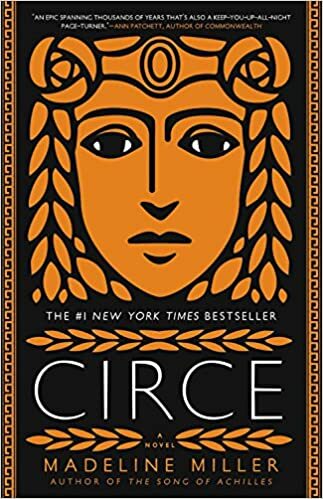 For that reason Greek mythology retellings have seemed daunting to me, so when others such as Michelle Miller’s Circe first came out, I avoided them. For whatever reason, I decided to select this book as my Book of the Month and luckily, it was so well written that the story was incredibly readable without losing historical accuracy (not that I would know, but I’ve read some positive reviews in that light online!). The Silence of the Girls is a retelling of the Illiad from the perspective of one of the female slaves captured by the Greeks. When the Greeks take a city, they kill all the men (including pregnant women who may be carrying a male baby) and take all the women home as slaves or prizes. This is the story of one of those women, from the battle that destroyed her city, through a large portion of the war. This book was a step outside of my comfort zone, but I’m all about that right now. If you’re hesitant about this book because you don’t know much about greek mythology – don’t be, Barker writes this book for everyone! – or because you don’t like magical realism – rest assured, all of the characters are humans who pray to gods, but they don’t have any actual magical powers – or because you’re nervous about sexual abuse of the women – there is some discussion of sexual abuse, but I didn’t find anything cringeworthy and I can be sensitive – I say forget your fears and go for it. This is a beautiful unique book that is 100% worth reading! 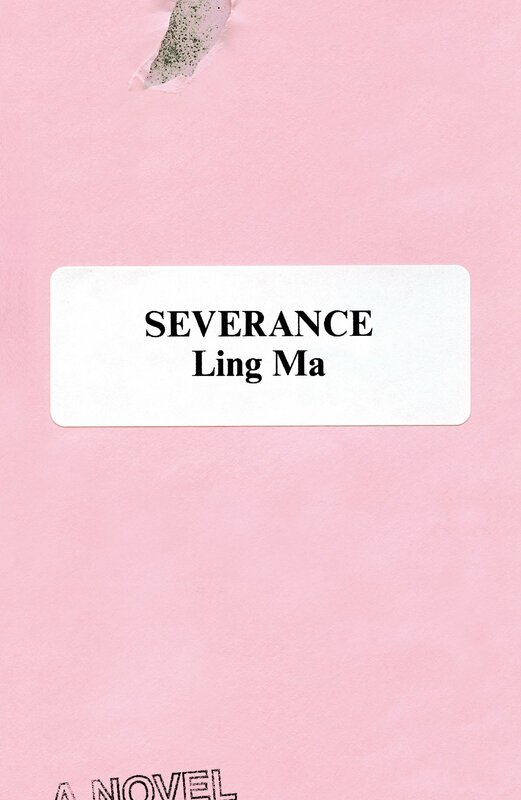 This book is one of those books that both bingeworthy and slow – when you know you need to get to the end of the story, but also feel like there’s no direction. Sweet Little Lies is my favorite kind of police procedural, in which the murder that’s being investigated has so much more to do with the detectives than the victim. And sometimes, say late summer when life is stressful, it’s exactly what you need. Sweet Little Lies is a murder mystery/police procedural in which a woman is found dead, but the person she’s identified to be only existed for a short time. The mystery starts there – who was this woman? and why did she recreate herself? And as this story is unraveled, and connections start to be uncovered, a dark truth emerges. I personally have always been a fan of this type of story, so I’ve read my fair share. Trust me when I say that Sweet Little Lies is totally original! The story it uncovers is truly unique and complex, which makes devouring this book very entertaining. And that’s all I’ll say! I want you to enjoy for yourself! HOWEVER, to pull off a book as complex as this, based on a mystery — which is to say the reader is scouring each word for clues — the details need to be clear. I have some questions — and I’m going to pose them here as questions, so if you’ve read this book and can answer them, please do, and if you’re considering reading this book maybe read for these details extra closely so you don’t end up confused like me! Can someone explain to me geographically where the body was found vs. where her dad’s pub is located vs. where she grew up? The geography of this book was very important to the story and, maybe I should have googled more of the locations, but sometimes when I’m so deep in a story, I don’t want to be taken out of it to use the internet. My issue was that I couldn’t fully picture where they were as they were bouncing around the United Kingdom. Her dad seemed to always be a 10 minute walk from one location, a 90 drive from another, and a flight from a third. I was always confused about the distances covered, which was a large part of the story. The misunderstanding is definitely due to my lack of knowledge of the region, but that shouldn’t play that big a role in understanding the story. Why was Cat “kept at arms length” but still allowed to work on the case a little bit? It seems like it should be an all or nothing deal. It’s no secret, by this point in my review at least, that Cat Kinsella – the detective/ protagonist of our story – was involved (by association) with the mystery she’s trying to solve. I would have expected that this would be uncovered by her coworkers and she would be removed from the case, but noone seems to acknowledge that fact. At the same time, Cat admits to being kept at arms length, possibly due to some psych issue she has. I was a) a little upset that the former psych issue was never really discussed, and b) so confused about her being kept at arms length but also not really stopped from doing any digging. Overall, I loved reading an entertaining police procedural – they are just such comfort reads for me – and I really liked the direction Frear took this one in, allowing it to feel truly unique, but I was too distracted by the disconnect of certain details to fully appreciate this book to its potential. 3.5 Stars for me! The Great Alone tells Leni’s story. Leni, of course is a fictional character, but she felt so real and to me and she had such a powerful story to tell. Her mom was 16 when she got pregnant with Leni and married Leni’s father, who shortly thereafter was deployed to Vietnam where he unfortunately was taken as a POW. Years after his return, the family was gifted property in Alaska through the will of a fellow POW, and Leni, her mom, and her dad decide to take the offer and move up north. What they don’t anticipate is that while living far from the rest of society may have its perks, it also has some serious consequences. Leni’s father’s mental health struggles in the cold dark winters, and being so far from family and resources makes it hard for for Leni and her mom to find a way to survive in his company. What I liked so much about this book wasn’t necessarily the story, but the characters. Each character was so well developed and was fighting their own battle. In life when we, and those around us, are all going through something, it can be hard for us to a) help each other and b) sort out our emotions. I thought the author gave Leni so much maturity in her ability to sift through her emotions – sadness, guilt, anger, and fear – as four distinct feelings, and also consider what others were going through as well. I can be picky about character emotional intelligence, and the author giving young characters more emotional intelligence than they would really possess, but this felt right. It made Leni a strong character, and helped the reader process the events as they were happening to Leni too. Overall, the writing in this book was extremely readable – which is something I love, especially in a long book. I don’t want to be struggling through uniquely structured sentences for 440 pages. That has its place and time, but I was glad that I found this book to be easy reading. The one warning I will give with this book is that it is trigger HEAVY. I know triggers are discussed a lot these days so I’ll let you know that there is a lot of domestic violence and a lot of grief. For as wonderful as this story is, it carries a heavy plotline and I felt sad for most of the book. To me, that speaks to the power of the book, but for some I know it may be too much to handle. But back to the positives, when I closed this book, I knew I’d never forget Leni, her mother, or any of the other characters in this book. I truly spent most of a weekend reading this book – and to me it was a weekend well spent! Roy is arrested and sentenced to twelve years for a crime Celestial knows he didn’t commit. Though fiercely independent, Celestial finds herself bereft and unmoored, taking comfort in Andre, her childhood friend, and best man at their wedding. As Roy’s time in prison passes, she is unable to hold on to the love that has been her center. After five years, Roy’s conviction is suddenly overturned, and he returns to Atlanta ready to resume their life together. From the description, I gathered that the book would probably be heavy, but I couldn’t have anticipated how hard hitting it would be. It may be my age (28 to the characters’ early 30s) and relationship status (living with my boyfriend of a few years 🙂 ), but this book hit home so hard. At my stage in life I spend a lot of time dreaming of my future – the house I’ll hopefully own and the children I’ll hopefully raise. I can only imagine being a few years down the line – a newlywed couple with a house they bought together and kids on the horizon – and then having the rug ripped out from under you and told to put everything on pause for 12 years because of a false accusation. The writing structure was unique, but it really worked for this book. The first hundred pages or so are written as an exchange of letters between the newlyweds, and then it transitions to a multiple narrator style for the rest of the book. This change could have been abrupt but I found it worked really well in this case! Honestly, I don’t have anything negative to say about this book, except only read it if you’re willing to experience all the unfairness of today’s world. If you want to join BOTM and experience great books like this that may otherwise not be on your radar, use my referral link for a discount on your first month! It’s January 24th, so naturally I’m already gearing up for next month’s Book of the Month selections. 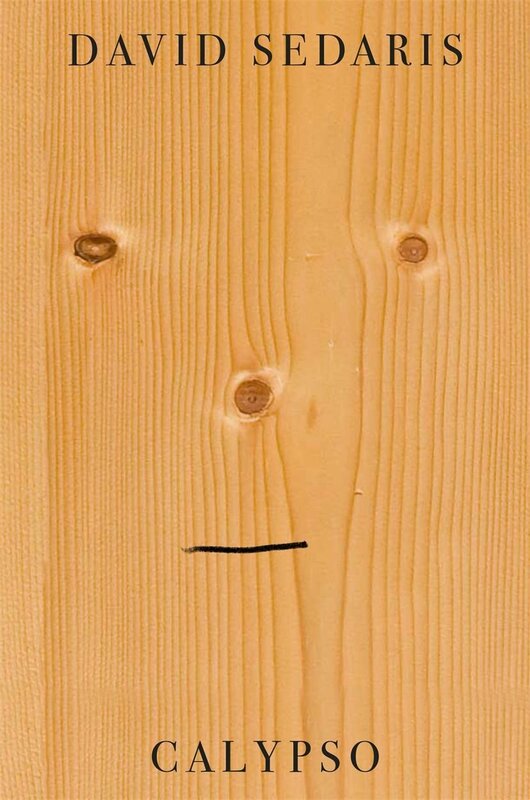 I bought my mom a Book of the Month membership for Christmas, and got a free book credit in the deal, so I’ve been trying to figure out what book I should get. Whenever I go diving through the BOTM archives, I’m just reminded of all the books I’ve loved so far! Since I’m doing The Unread Shelf Project, I think I’m going to buy a book I’ve already read to have on my shelf (Tossing up The Woman in Cabin 10 or Into Thin Air) But, if you have found yourself in a similar situation – or just want to add an extra to your box here are my top five suggestions! But I own Ruth Ware’s other two books! Honorable Mention: The Animators, The Couple Next Door, and The Profiteers. I cannot recommend any of these enough and I’m so grateful for BOTM for bringing them in to my life!